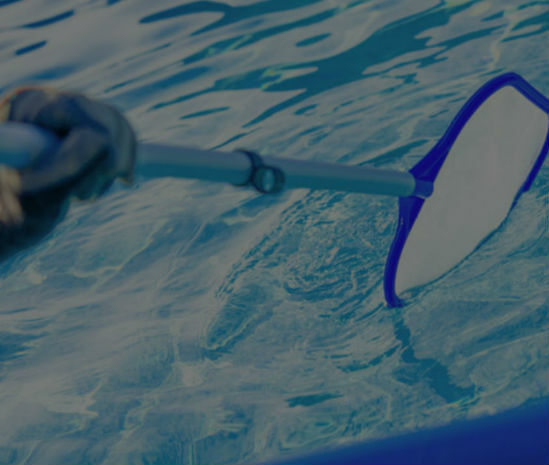 For Greater-Houston Area pool owners, we offer 3 different pool service levels: Full-Service Cleaning, Partial Service, and Chemical-Only Service. 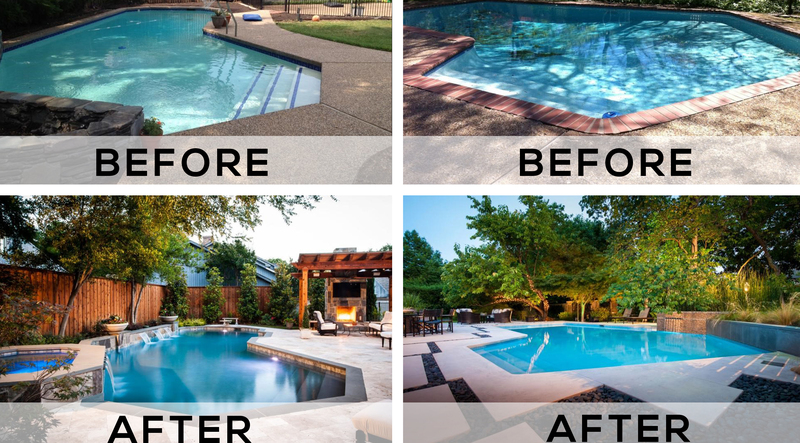 Beyond Blue’s pool service rates in Houston vary depending primarily on the size of your pool, whether your pool has a spa, and whether there are trees and bushes nearby. 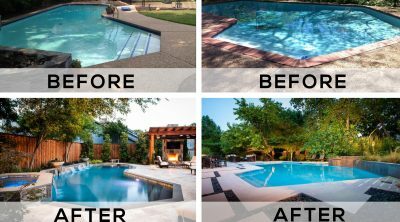 Beyond Blue Pools is a residential and commercial pool cleaning, pool service a company with many weekly routes in the Greater-Houston Area. 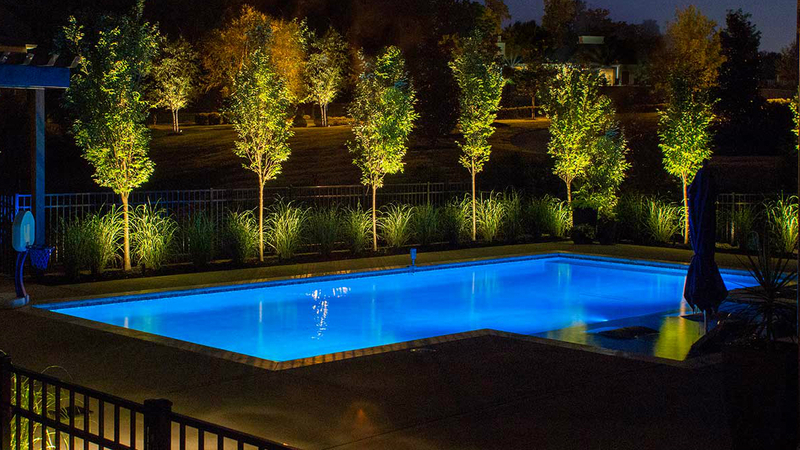 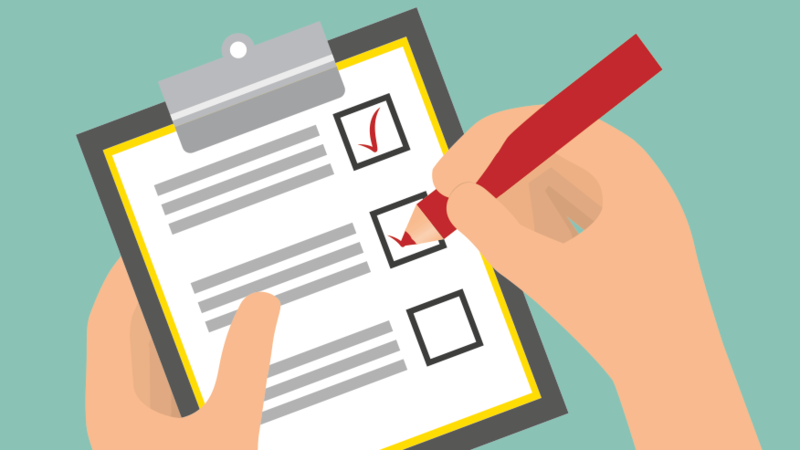 Your assigned service technician will create a pool maintenance report each week that is permanently stored in our system for accurate record keeping and sent to you automatically via email upon completion. Some of our most recent and most popular posts from the Beyond Blue Pools blog.